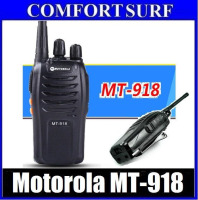 Allowed Combined Shipping at lower cost. 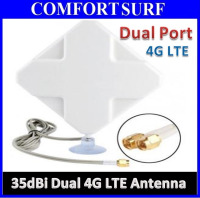 This antenna designed to significantly improve signal strength and transfer speeds for data connection. 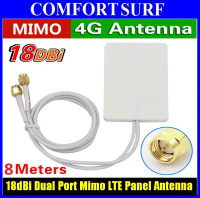 Simply connect the antenna to your data card or USB modem and experience the improvement. Installation This antenna comes complete with all the cable you need and will plug directly into your data card without any additional products. 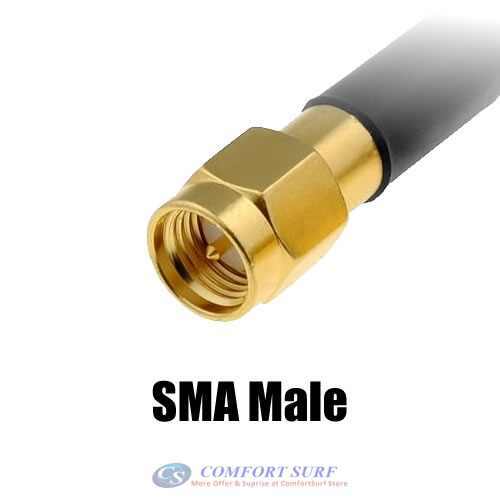 Come With SMA Male Connector as below. Note: We cannot guarranty how much the improvement for each antenna as we have no tools to measure it. 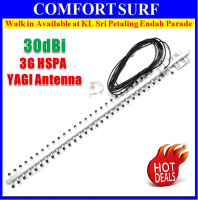 Supplier is informing this is 9dBi antenna.